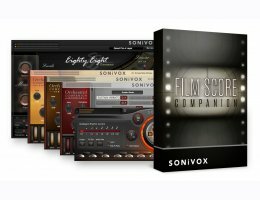 This bundle contains 5 products. You save 42% from the $345 regular price! 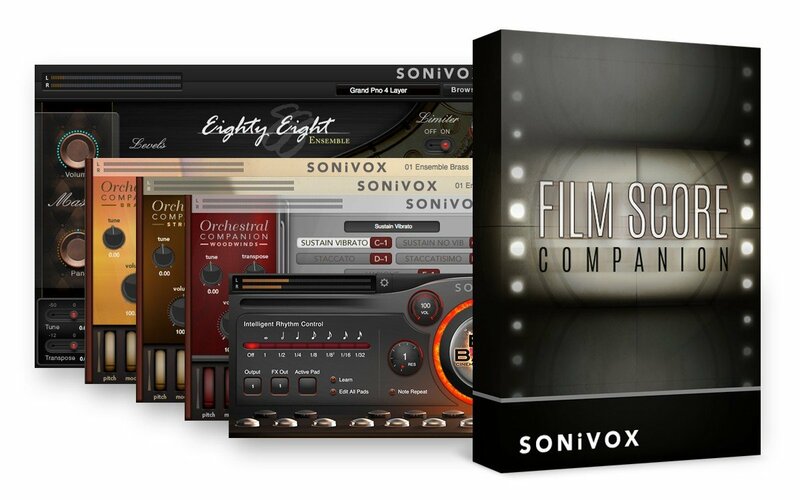 Film Score Companion is an amazingly capable suite comprised of 5 distinct collections.